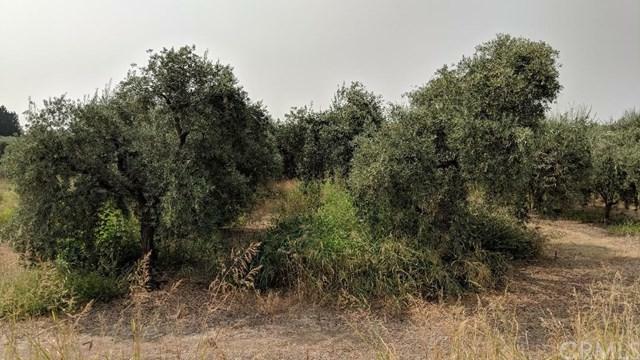 Don+GGt miss out on the opportunity to invest in a well-established, profit producing 20 acre olive orchard which includes 5 acres of manzanella olives and 16 acres of servillano olives. 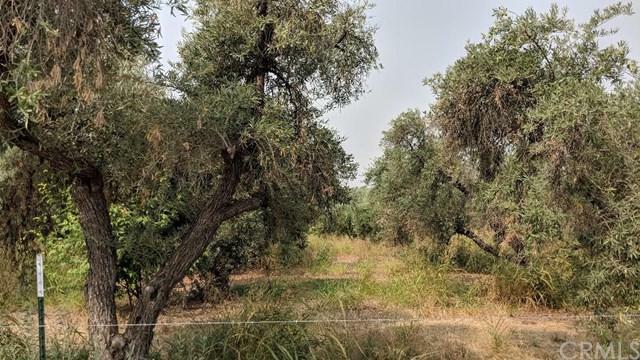 This orchard has an exciting contract for the sale of the fruit which produced 22 tons last season. 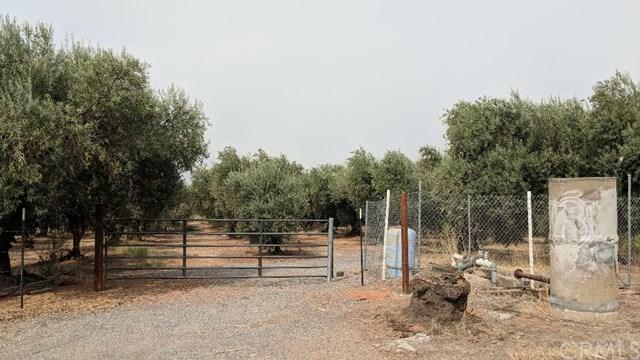 The orchard has the following upgrades: water well, drip system, 15 horse power pump that waters the entire orchard. Listing provided courtesy of Kara Priest of Parkway Real Estate Co.